Contact us for pricing. / Hour	Contact us for pricing. Contact us for pricing. / Day	Contact us for pricing. 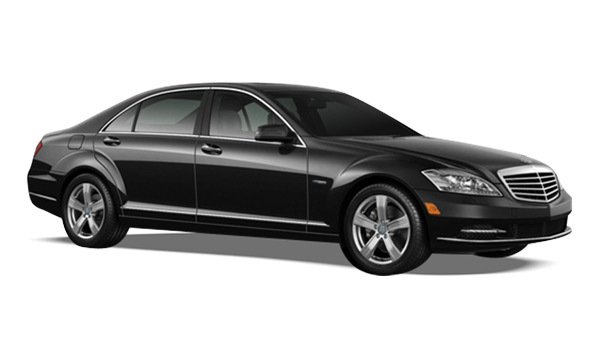 The Mercedes-Benz C-Class is a line of compact executive cars produced by Daimler AG. Introduced in 1993 as a replacement for the 190 (W201) range, the C-Class was the smallest model in the marque’s line-up until the A-Class arrived in 1997. The C-Class is built at Mercedes-Benz factories in Sindelfingen and Bremen, Germany as well as numerous satellite factories in other countries. The first C-Class (W202) sedan was produced on 1 June 1993, and the first of the second generation (W203) rolled off the assembly line on 18 July 2000. The C-Class has been available with a 4Matic (i.e. four-wheel drive) option since 2002. The third generation (W204) was launched in 2007. The latest generation C-Class (W205) came out in 2014. Though originally available as a sedan and a station wagon, the W203 series in 2000 debuted a fastback coupé (SportCoupé) version that, when facelifted, became the Mercedes-Benz CLC-Class. The CLC-Class remained in production until 2011 when it was replaced by a new W204 C-Class coupé for the 2012 model year. Note: Vehicles in these videos may differ from our vehicle inventory based on availability.